Reclining sofa in leather and fabric with sliding seating. 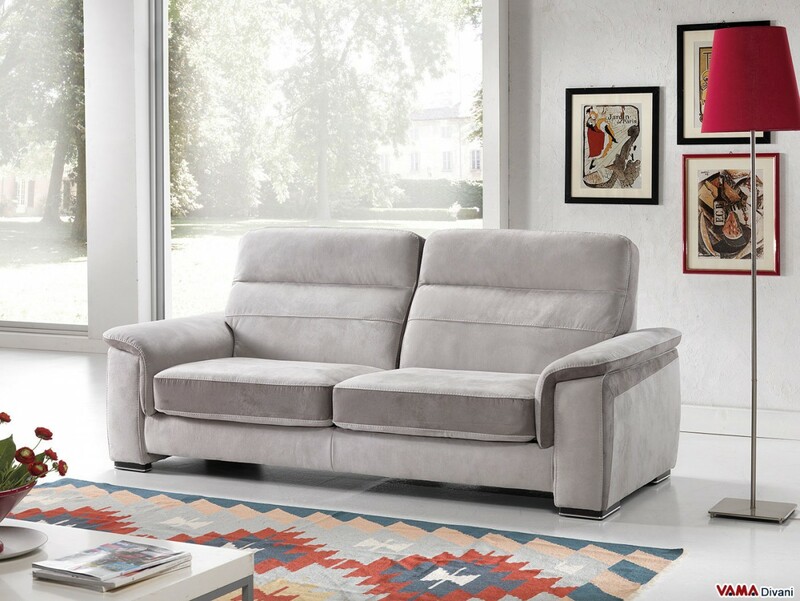 Contemporary sofa in microfibre (the sofa in the picture is 206 cm long) characterised by an elegant and charming style, very easy to match, full of interesting details that offers a truly excellent comfort. 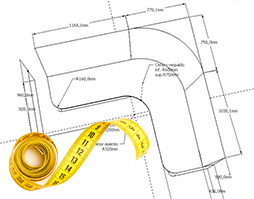 A reclining sofa of exquisite craftsmanship featuring a linear and nice design, which can be customised in any size. 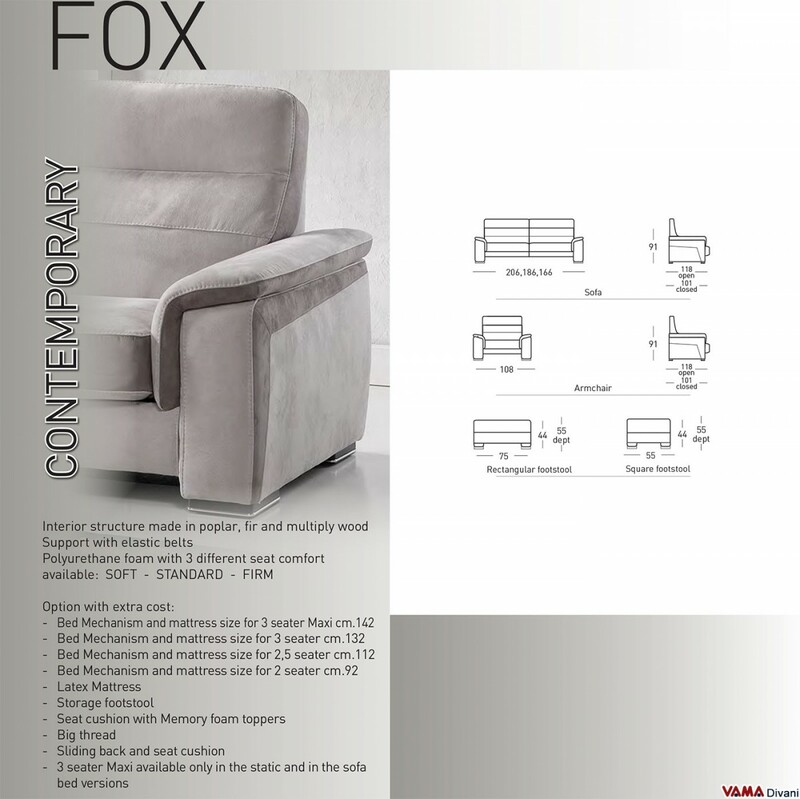 Fox is an eye-catching reclining sofa with sliding seating, characterised by a modern and bold design which can be matched in a very easy way in any kind of furnished room. It results to be a great sofa concerning comfort: Fox presents, in fact, particularly soft padding, a comfortable and very large back, and therefore, it allows you to relax in a truly perfect way. The style of this sofa, characterised by a lot of originality, is very simple and elegant, and offers several interesting features such as its coloured details and some fine elements which embellish its surface..
Due to its quite complex and elaborate shape, Fox does not come with removable cover, but is upholstered with an absolutely fine material, the microfibre, which can be cleaned in a very easy way. 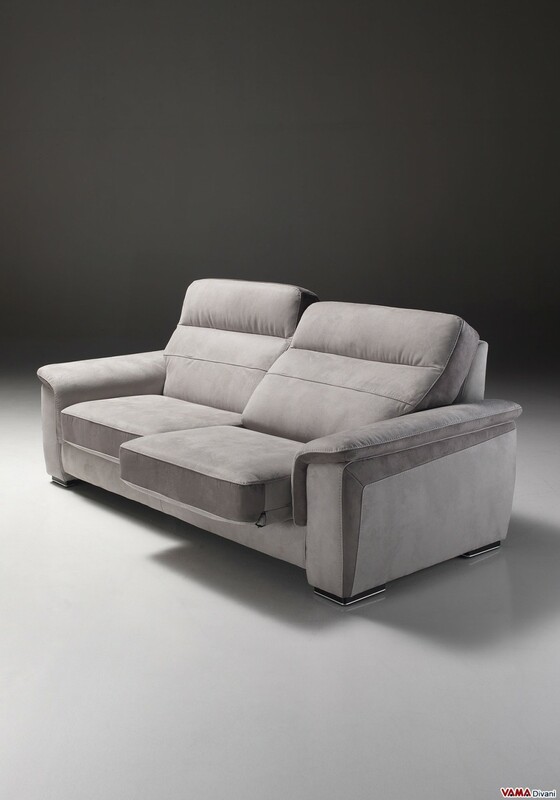 Also this beautiful sofa by VAMA Divani can be customised in any size.